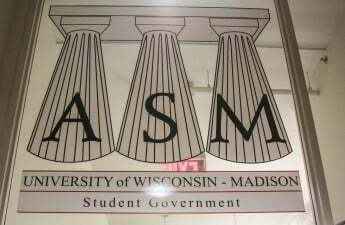 Like many of the recent authors of various columns and letters to the editor regarding the divestment resolution, I had the opportunity to attend the Associated Students of Madison meeting on the proposed legislation late last month. I have also spent the past week reading the articles and opinions of my peers, alumni and professors. If we can agree on anything, it is that the tension regarding the ASM legislation did not end with its indefinite tabling. Speakers raised valid points on both sides regarding the impact of the proposed resolution. Black, Latinx, Palestinian and Native students had legitimate concerns about the control corporations have over the University of Wisconsin and minority groups across the country. The profiteering of American corporations abroad raised questions about the ethics and business practices of many companies. UW’s conduct was no exception to this scrutiny. Conversely, Jewish and Israeli students also had legitimate concerns about the potential impacts of the introduction of divestment legislation on campus. The singular condemnation of Israel within the resolution prompted fears campus governance would follow the path of other universities across the U.S., divesting from Israel at a time when Jewish communities are facing increasing instability and anti-Semitism. For a liberal community like Madison, a proposal for increased transparency on campus would hardly be radical. But last week’s meeting highlighted the challenges of addressing complex international issues within the context of an ASM resolution. Instead of raising comprehensive concerns, the resolution masked potential divestment within the very relevant and legitimate issues of diversity, racism and oppression. The open forum section of the meeting was marked by a devolvement from discourse into jeering, cheering and social blunders. Speakers on both sides of the issue presented damaging claims, whether it was disregarding minority groups with repeated proclamations of “all lives matter,” to holding Jewish students responsible for Israel’s conduct and refusing to acknowledge its right to exist as a nation. The meeting quickly became a struggle between two sides who could find little common ground. Watching the speakers resort to personal attacks, while horrifying, did not surprise me. Increasingly, students on Madison’s campus have refused to acknowledge their allyship should be intersectional. Black, brown, indigenous and Latinx issues are often swept aside in pursuit of mainstream feminism and progressivism. This cannot be condoned. But this does not excuse the complete dismissal of concerns many Jewish students have raised. Jewish students make up more than 10 percent of Madison’s student population. Though historically a minority group, Jews enjoy some degree of white privilege on campus. A relationship to Israel, however convoluted, does not mean the lack of support for black, brown and Latinx lives. Rather, it highlights the need for minority groups to acknowledge the distinct experiences of their fellow students. White, heterosexual, middle-class students must acknowledge their privilege. 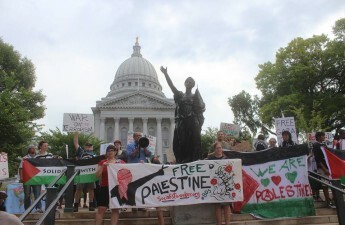 Conversely, non-Jewish students should acknowledge the tightrope American Jews walk daily in regards to Israel’s existence and the anti-Semitism that continues to rear its ugly head in American political discourse. There are Jews who support Israel, and there are some who condemn it. No experience is unilateral or universal. 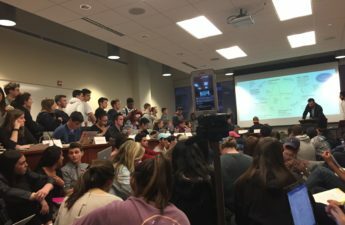 Similarly, at Wednesday’s meeting there were those who supported the tabling of the resolution without acknowledging the concerns of minority students or their experiences. 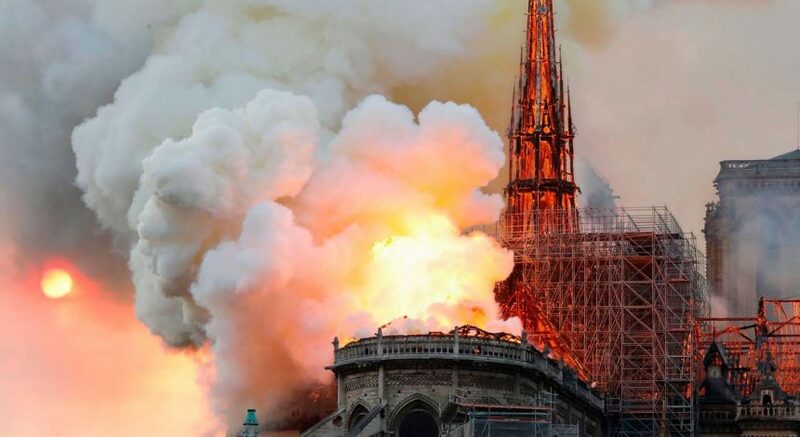 Postponing this specific legislation indefinitely was a necessary decision. But forgoing all future discussion on the topic only serves to increase animosity between minority groups on campus. Madison needs to find middle ground, or the division on campus will only grow. ASM holds much of this responsibility, but the brunt of it falls upon us, the students. 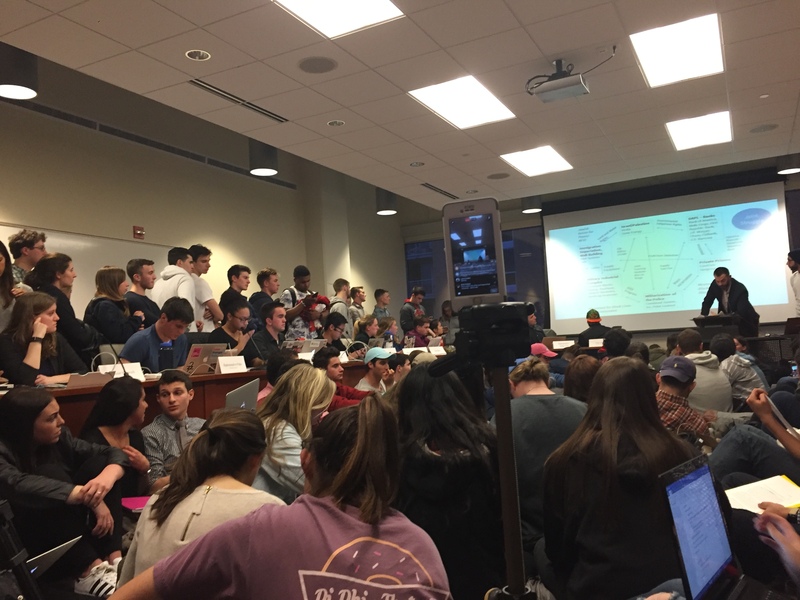 The responses to this resolution in the past week alone indicate many students, community members and alumni are invested in this issue’s existence and continued discussion. Let’s build on that. We may not agree, or even understand, but it is imperative we start listening to each other. Julia Brunson ([email protected]) is a freshman majoring in history.